Don't miss this summary of the first installment of the newest saga in the Harry Potter adventures! 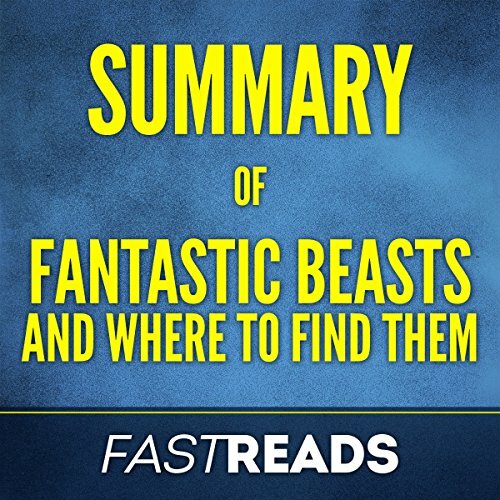 J.K. Rowling debuts her first screenplay with Fantastic Beasts and Where to Find Them. Learn about the world of wizardry in America long before Harry and friends are ever born!